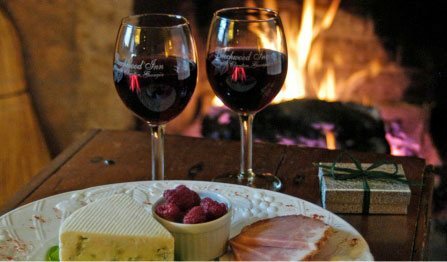 Best Way to Celebrate Valentines in North Georgia: Two Opportunities to Celebrate Valentine’s at Beechwood Inn: Feb 14, Romantic Valentine’s Dinner and Wine. Feb 16 & 17 (or 17 &18) Full Valentine’s Celebration with lodging, dinner, live music and wine. Start your evening with appetizers and wine in front of a blazing fire. Then sit down to a wonderful multi-course dinner with wine pairings. Join us for a romantic Tuscan Dinner and 2 Day Celebration Package (Feb 16 & 17 or 17 & 18) with live music by a part of the Foxfire Boys, with Sparkling Wine and Appetizers. 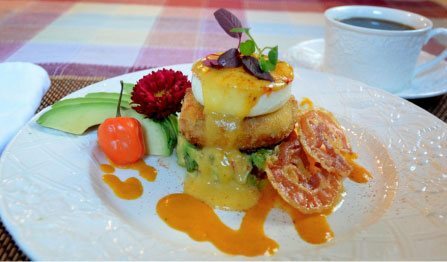 The Celebration includes two nights of luxury lodging (Friday and Saturday or Saturday and Sunday), live music, appetizers and dinner on Saturday Evening and breakfast each morning. 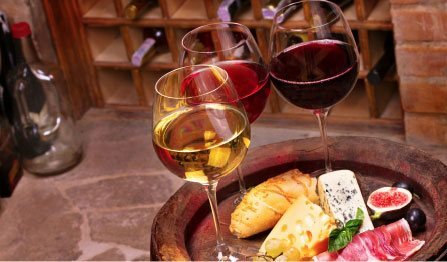 It also includes complimentary glass of wine and appetizers on either Friday or Sunday evening. 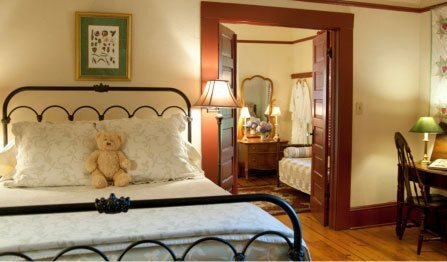 The Valentines Package price is $308.16 per couple (plus the cost of your lodging) and includes all wine, appetizers, live music, dinner for two and taxes and gratuities.